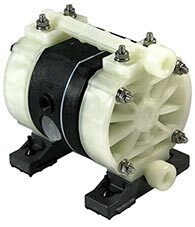 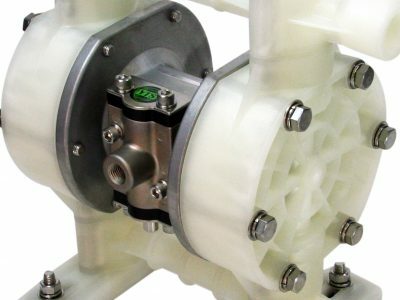 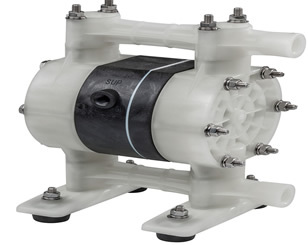 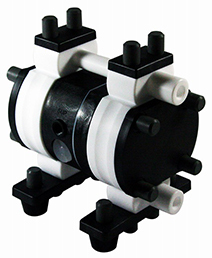 The TC-X152 pump is designed to offer exceptional flow rates, high reliability, increased leak prevention and increased reliability. 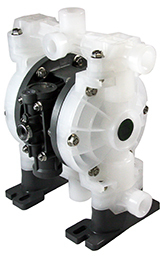 The TC-X152 series offers excellent flow rates, low air consumption and solids handling capabilities. 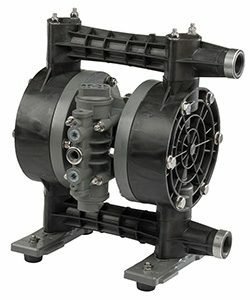 The TC-X152 pump is designed to offer exceptional flow rates, high reliability, increased leak prevention and increased reliability. 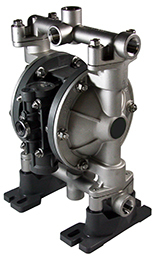 The TC-X152 series offers excellent flow rates, low air consumption and solids handling capabilities. 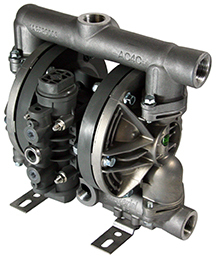 Featuring new Looped C ™ Air Motor Technology (patent pending).